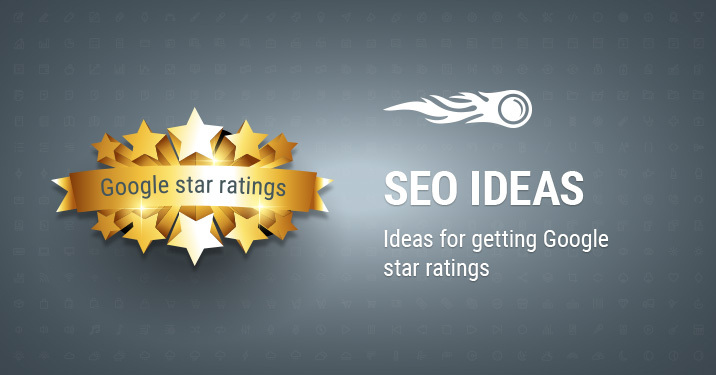 We’ve continued working on SERP Features ideas for the SEO Ideas tool, and we are excited to enrich it with a new idea on how to get your landing page into Google’s review snippet and obtain rating stars. This idea informs you of which page you should implement structured data on to earn review stars, and thus increase your click-through rate. What is a review snippet? It’s a Google’s rich snippet that includes stars and other summary info from reviews and ratings to user queries for products, recipes, and other items. To accumulate review data and get rating stars, use structured data markup like Schema.org and follow Google’s guidelines. If you have a lot of webpages, it may be challenging and time-consuming to check how each of them performs in SERPs compared to your competitors. If your pages have a low CTR, this may be caused by the fact that you don’t follow trends — in this case your competitors’ pages will have rating stars in Google Search results, and yours won’t. Thankfully, SEO Ideas saves you time and checks SERP for you. Let’s see how you can find this data. First, be sure you have a project set up in SEO Ideas. Then, enter the tool, and you’ll notice our new category called ‘SERP Features Ideas’ on the main page. Once you click on it, you’ll get a list of landing pages you need to improve to get into Google SERP Features. Click on the green ‘Idea’ button for any of them. We’ll check the Google SERP for a keyword your landing page is ranking for, and determine if it contains review stars. If your top competitors have this rating, an idea will be triggered, offering you a recommendation for the entity type that you should mark up for your page. Once you get this data, check if your page triggers an idea on how to get into a Google featured snippet that migrated to the same category. Hope to see your page in SERP Features soon!